I am in the 47%. Do you know me? – An open letter. As a pastor I need to be everybody’s pastor and I value the fact that there are many who don’t agree with me on issues but still feel our church is their home and that I can be their spiritual mentor. So I help people have conversations, provoke them to think selflessly about tough issues, and I don’t advocate political positions. I work hard at helping people feel free to figure out for themselves what their faith means in rubber meets the road places like the polling booth. So, this post isn’t meant to be political in the sense of telling people how to vote, but Mitt Romney has made me personally very angry and I cannot help but speak out. gave fairly large amounts of money to charities we thought made a difference. We never even remotely considered ourselves victims or waited for a handout, in fact we always thought we were privileged to have what we did and tried not to take it for granted. We realized that we are the beneficiaries of generations who worked hard to provide us with a world in which we could have secure, meaningful lives that realized dreams. We have always felt obliged to use our resources and influence to make that kind of world available for others too. To re-invest, so to speak, not accumulate. As part of the 47% I never voted for a candidate who would create a government to take care of me, but a government that we could team up with in making the world we experienced available for everyone. This 47% is full of people who are living to make the United States a great nation. I am angered that my middle class contribution to this country is looked down on as being dependent on government to come take care of us. We are helping build this country in powerful ways. That is who we are as part of the 47%. You might think this is crazy, but I’ve fantasized about this for years and yesterday it happened! I’m in the office and the phone rings and there is a woman on the other end. [If you’re thinking this is a sexual fantasy… get your mind out of the gutter! 🙂 ] She tells me she lives close to our church and is only working part-time but can’t get enough hours. She is really short of money for rent, feeding her kids, paying bills, etc. 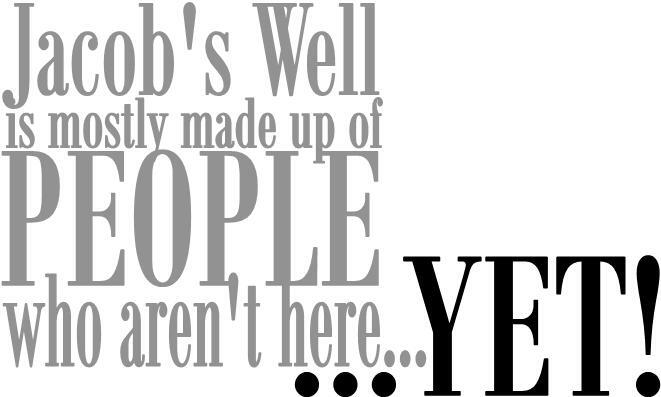 some friend of hers told her Jacob’s Well was a church that could help her work out her finances. Okay, so here’s the deal. 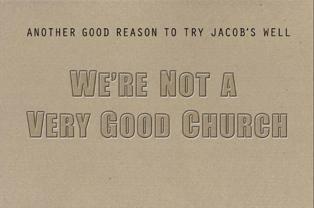 We need help with our finances at Jacob’s Well! We are running a deficit every month in this recession are getting within a hair’s breadth of having to cut back on staff or something (don’t worry staff… you won’t find out about lay offs in my blog – I promise!). So I tell her that and inform her right away that we don’t have money to hand out. However, we do take managing our money really seriously and do a lot of work with people in establishing budgets and dealing with debt. I was ready to hear the ‘click’ on the other end as she hung up. But no, she cuts me off and says she isn’t looking for money. She was calling in hopes of finding help so she could learn how to better live on the money she has. Wow… I just sat there. Finally I came to and told her I could have someone call her who could help and she was thrilled. Why is this so cool? One, somehow the word is out that we believe our money is a spiritual issue and that we really want to help people manage their money so it isn’t managing them and getting between them and God. And that person shared that message with another person. I’ve worked in churches a long time. I have dealt with more people who walked in the door or called on the phone looking for financial help than I can count, but I have NEVER had this happen before. Two, if that wasn’t enough… I was already on the phone and had to put that person on hold to take this woman’s call. The person I put on hold was the person who runs our budgeting and debt workshops. I talk to him maybe once every 2 months on the phone. Within 5 minutes I had them connected. Okay God… maybe it is worth working this hard. I guess I can doubt myself once in a while, but maybe I don’t have to doubt you so often. You are making things happen. Thanks for the glimpse. I need it! I think I heard this phrase from Ron Sylvia first, but it sure captured it for me. The question I’m dealing with right now is where is God at work. Not in theory. not just theologically safe, but where in my life, do I feel sure, confident, whatever, that God is there. There are places and all of them squoosh out between my fingers when I squeeze my fingers too tightly, but this is one that keeps coming through for me. The dump truck of affirmation. Let’s face it, following God isn’t easy, and it is hard to know where to go, what to do, and whether you are walking with God or lost in the wilderness. So I get discouraged sometimes – a lot of times – and I’ve learned to let God know that. My prayer is something like this, “God, this is tough. I don’t know if what I’m doing is working, whether it’s worth it, or whether you are even there right now. Can you let me know?” And when I ask I get an answer, God comes through bigger than I expect. I start getting emails and phone calls from people – unsolicited, things start working out, people appear out of nowhere to take on leadership roles or fill gaps that are driving me crazy. It’s like God has everything going just fine, and cracks it open wide enough for me to see how what I’m up to fits into it – more than enough to keep me going. It’s not a hint, not a suggestion that could be easily dismissed as chance or selective perception, its the dump truck of affirmation. I know, this all sounds kind of weird to me too. But it happens. Every time. Sometimes the affirmation is not of what I’m doing but the new direction that I should be heading. Coming from God though, it isn’t like a reprimand, but like an inviting open door showing me what I want more than what I have. I guess God doesn’t just tell us – or at least me – what I should or shouldn’t do, and God doesn’t just melt the problems away, God does seem to care enough about me to want me to know I’m not alone and that what I’m doing is worthwhile and not just an invention of my own imagination. Try it. Be honest with God about your discouragement. I can make no guarantees about how it will work out for you, but that dump truck of affirmation keeps backing up for me and dropping another load. So… I guess I’ll go back to work tomorrow and finish that message and try to connect with a few more lives this week. I know her. She’s great, talented, hardworking. I believe her. I don’t think she should be so disappointed, though. We tend to think about the things we do as isolated successes or failures while most of the time they are neither. They are parts of a journey of which we know neither the true beginning nor ending. We see a little way ahead and behind us and understand our world and lives from it. God looks and works a long, long, long way further before, beyond and within what we experience. I suppose it is impossible for us to turn off our instinct to size up and evaluate, but in truth we ought to restrain ourselves so we can be open to the journey too vast and cosmic for us to measure. We need to trust that what we do, fail to do, mess up, excel at – all of it – is something God can and will use. This is where confidence comes from: not from our ability to ‘get it done,’ but from God’s determination to make the really important stuff happen anyway. Okay, I’m old. 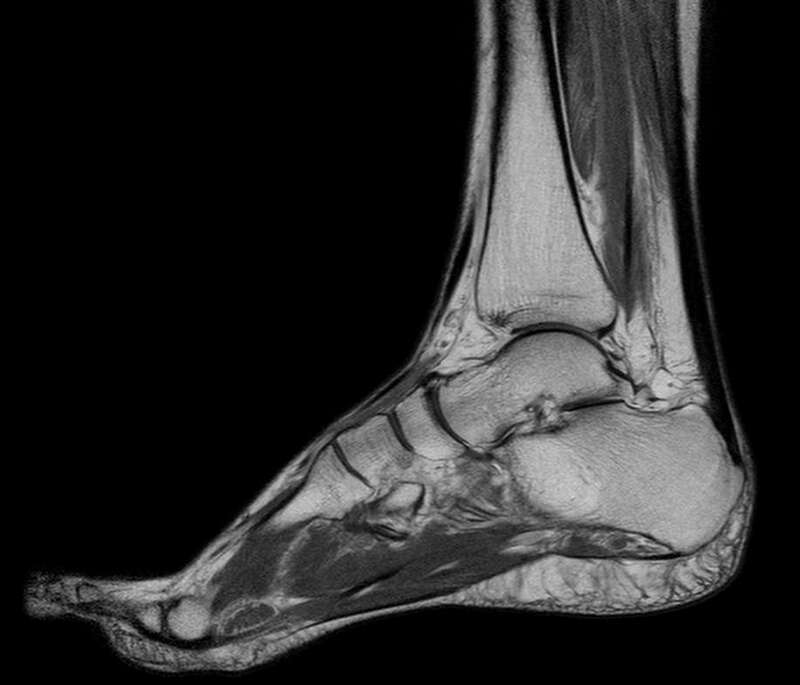 I tore my Achilles tendon playing basketball yesterday. Not total detachment, but worth an MRI for further investigation. Keep me in your prayers, not to mention my family and the rest of the Jacob’s Well staff who are inevitably inconvenienced by my lack of mobility. Hopefully I’ll be back running and out on the court in a couple months.